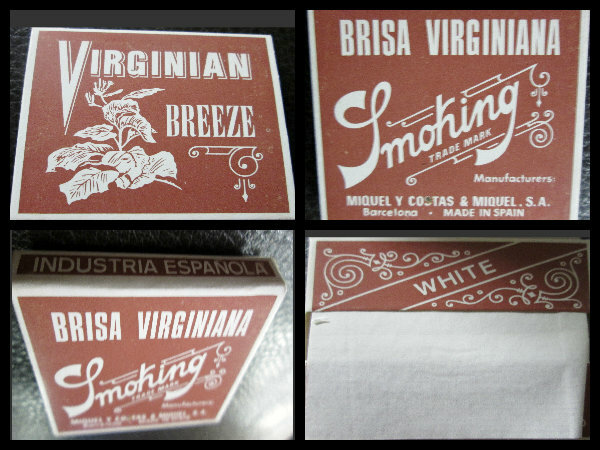 Virginian VIntage Rolling Papers booklet are an old fashion style rolling paper. 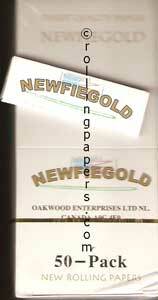 Each is the old style standard square rolling paper. 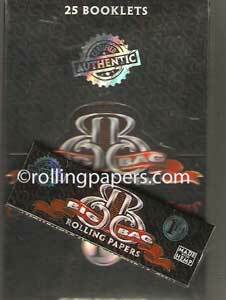 These are a rare collectors paper.